Recently I was introduced to Ips Chips for the first time. 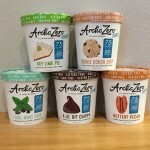 I received samples of three flavors, just in time for Memorial Weekend! To me, fun in the summertime means picnics at the beach or lake, backyard BBQs, camping and/or road trips! That usually involves bringing food, drinks & snacks. 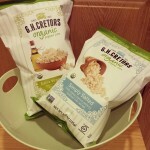 While my hubby & family love to eat crunchy chips with a bright orange hue (you know which bag I’m talking about), I like to nosh on healthier fare. So I was excited to try out Ips Chips! 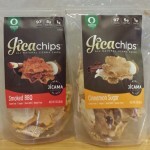 Ips Chips are made with 5-7g of protein per serving. 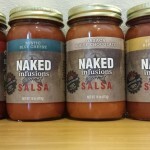 The company that produces these chips, Ips Snacks, has vowed to never use artificial flavors, colors or MSG to make any of its snacks. 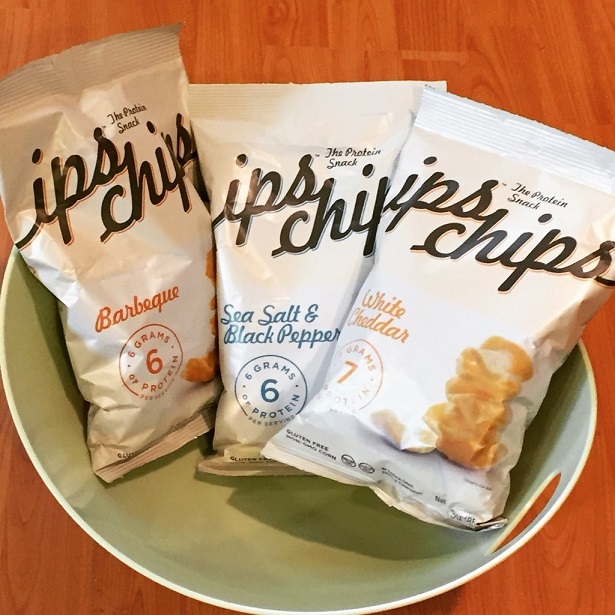 Ips Chips come in four flavors: Sea Salt & Black Pepper, Cinnamon, Barbeque & White Cheddar. The only flavor I didn’t get to sample is Cinnamon. Sea Salt & Black Pepper is pretty good. However if you’re not a fan of pepper in your snacks (it’s more strong than subtle), then it is probably best that you avoid this flavor. White Cheddar left an odd aftertaste in my mouth, although my husband didn’t notice it at all. Guess who ate up the rest of the bag?! Our favorite flavor is Barbeque. I would buy that one again in a heartbeat! 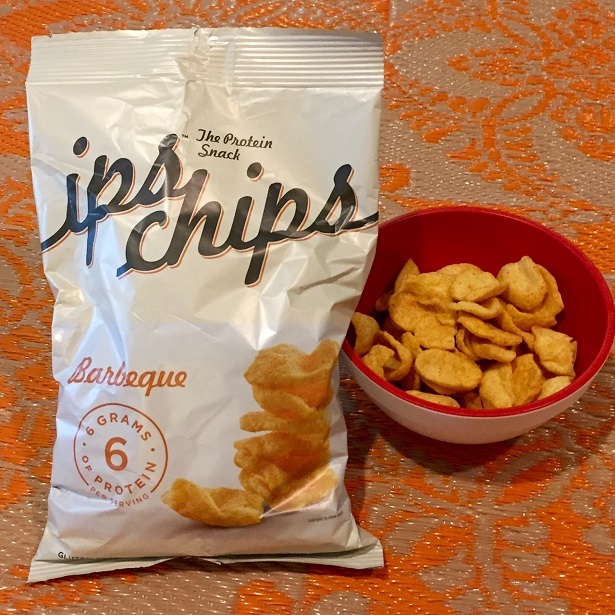 So where can you find Ips Snacks’ Ips Chips? They are sold in U.S. grocery stores & retailers including Whole Foods Market, Mollie Stone’s, GNC, Vitamin Shoppe & other select markets. If you are unable to find a bag at your local store, you can always buy them online at Amazon.com. For more information on Ips Chips, check out their website here. You can also follow Ips Snacks on Twitter for their latest updates! Disclosure: No monetary compensation was received for this post. 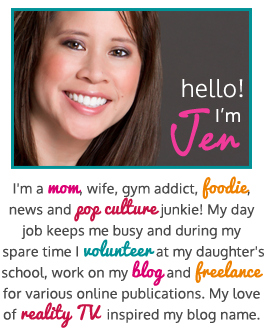 I received complimentary samples which helped facilitate this review. All images & opinions are 100% my own. 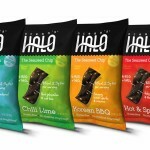 Ocean’s Halo™ Seaweed Chips – Four Flavors to Try! 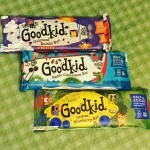 Goodkid Snack Bars For the Kid in All of Us! I love IPS. Their BBQ chips are my favorite too. They are sponsoring my SoulCycle ride on Saturday by providing free snacks afterwards. Can’t wait! What a perfect snack to have after an hour of cycling! Best wishes on your event!